The ASHA Centre has been awarded a Key Action 2 Strategic partnership, two-year project under Erasmus+ Programme. The project is entitled “Mainstreaming Peace Education – Competence Framework” and strengthens the peace work being done by the five organisations involved. The European Commission and administered b the UK National Agency, Ecorys UK. The project is set in the context of non-formal education for young people and youth organizations. While peace education has gained more and more relevance in non-formal youth work over the past years, it is characterized by the same shortcomings that also describe non-formal education in the youth field: low level of conceptualization and diverging quality, competing or lack of coherent competence framework, lack of recognition. etc. Therefore, the creation of a competence framework and educational guidelines addresses these very needs. This two-year project aims to develop useful outcomes to better understand, reflect and implement peace practices in youth work. Find here the entire overview of the Project Implementation Plan. Seven researchers from five countries analyze existing national and European competence frameworks to create a pioneering comprehensive and applicable competence framework and educational guidelines for non-formal peace education in the youth field. Six meetings support the development of the Strategic Partnership which includes the kick-off, mid-term evaluation, final evaluation while giving emphasis to researchers discussing findings, planning up-coming tasks and completing the Competence Framework and the educational guidelines. 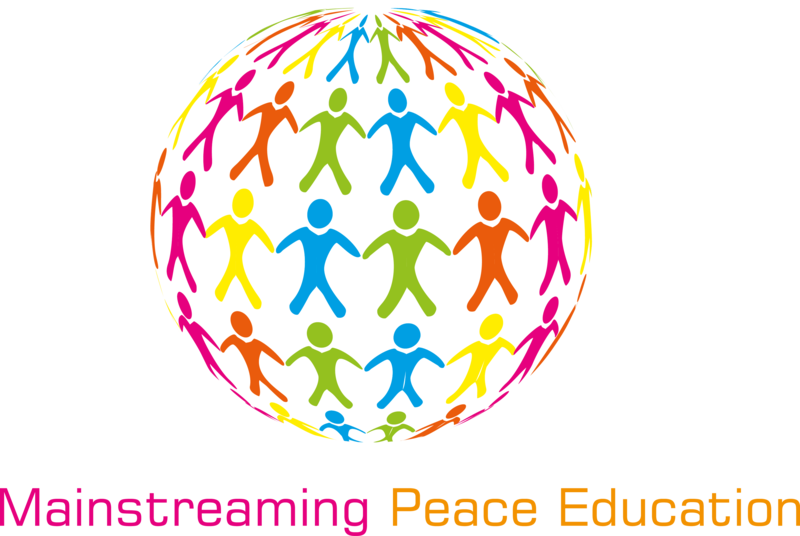 The two training courses are organised for 20 youth workers, trainers, educators and other learners working on peace education to provide feedback and evaluation of the Competence Framework and Educational Guidelines towards making it more user-friendly. As a result of the previously described activities, the Competence Framework and the educational guidelines on peace education is published as an Open Educational Resource (OER), both as a paper copy and in pdf-format for the digital version. The project sees five one-day multiplying events in all partner countries introducing the competence framework and the educational guidelines to youth workers, youth educators, peace educators, youth leaders. There is also one international multiplier event gathering the same audience from all five partner countries in the UK for the international launch. This includes a social media strategy complemented by other online tools such as VALOR (European dissemination platform).